According to Johns Hopkins University, "DART will be the first ever space mission to demonstrate asteroid deflection by kinetic impactor on a binary asteroid target: the smaller asteroid of Didymos, called Didymos B." ​In October 2022, a DART spacecraft will attempt to deliberately crash into the 150-meter Didymos B when the asteroid is within 11 million kilometers of Earth. 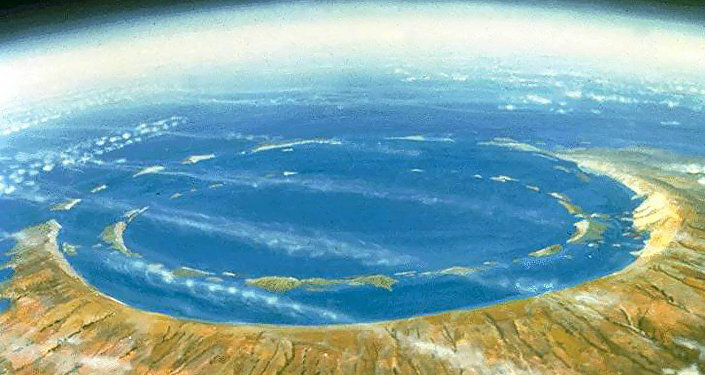 Didymos B has been classified as a potentially hazardous to the planet. The spacecraft will collide with the asteroid at a speed of 6 kilometers per second. 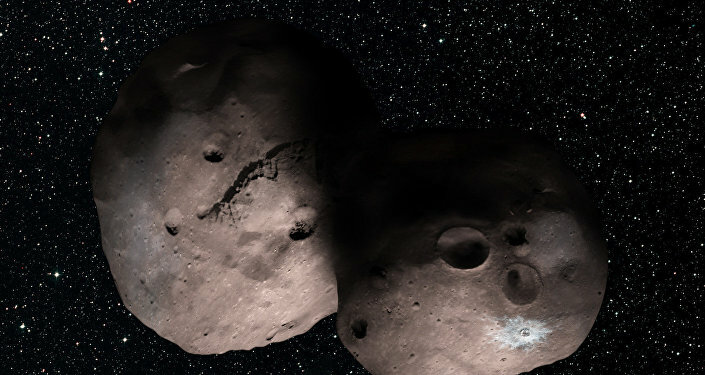 "A binary asteroid is the perfect natural laboratory for this test," Tom Statler, program scientist for DART at NASA Headquarters, said in a recent statement. "The fact that Didymos B is in orbit around Didymos A makes it easier to see the results of the impact, and ensures that the experiment doesn't change the orbit of the pair around the sun." A binary asteroid is a system of two asteroids that orbit a common center of mass or each other. Upon collision, the spacecraft, equipped with a camera and autonomous navigation software, will be able to change the speed of the asteroid "in its orbit around the main body (Didymos) by a fraction of 1 percent." "DART would be NASA's first mission to demonstrate what's known as the kinetic impactor technique — striking the asteroid to shift its orbit — to defend against a potential future asteroid impact," Lindley Johnson, planetary defense officer at NASA headquarters in Washington, said in a recent statement. According to NASA's website, the spacecraft will employ the "NASA Evolutionary Xenon Thruster (NEXT-C) solar electric propulsion system," which uses a solar electric propulsion system to power the aircraft through space. "It's very exciting. You are actually doing something for the fate of humanity," Elena Adams, the mission's leader engineer, recently told the Orlando Sentinel. 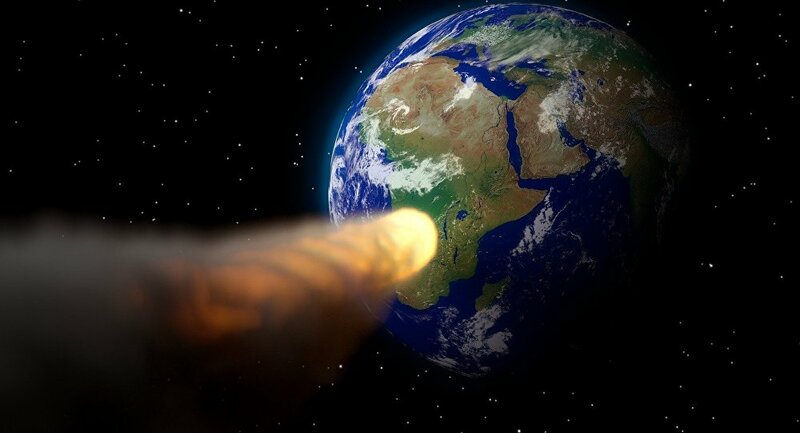 Impacts on Earth by asteroids or meteorites (solid pieces of debris from an object like an asteroid) are not just freak phenomena like those portrayed in movies like "Deep Impact" and "Armageddon," though they are obviously not often the apocalyptic scenarios depicted in those films. In February 2013, a meteorite exploded over the city of Chelyabinsk in central Russia. The meteorite, which was estimated to weight 10,000 metric tons, left 1,500 injured, mostly due to glass shattered by the shockwave generated by the explosion. In the early hours of Wednesday, an asteroid dubbed by NASA as Asteroid 2013 RV9 is expected to approach Earth. The distance between the asteroid and Earth is expected to be 6,842,740 kilometers, which is a much shorter distance than during the last six times the asteroid swung by Earth in the last 10 years, Sputnik previously reported. NASA defines the asteroid as a Near-Earth Object (NEO): "comets and asteroids that have been nudged by the gravitational attraction of nearby planets into orbits that allow them to enter the Earth's neighbourhood."